After a while of sleeping, tossing and turning, mattresses begin to show a little wear and tear. 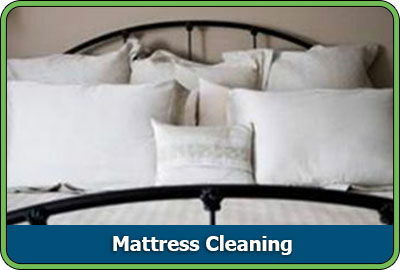 D & G Carpet Cleaning's experienced certified technicians can clean your mattress and help keep it looking and feeling new. We offer both "green" and organic solutions, but no matter which option you choose, you can trust D & G Carpet Cleaning will leave your mattress clean, deodorized, disinfected, and free of allergy-causing contaminants.